This Church got heavily effected by a storm, that started at the roof into other parts of the Church. As you can see in this picture, it was quite the mess to clean up. We were there, fully ready to take on the situation. Be aware of storm situations that can cause these kinds of problems! 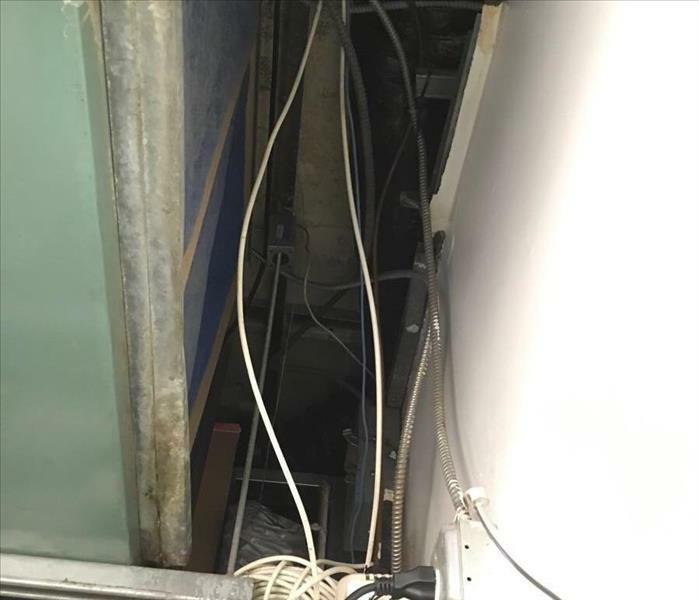 This department store had a loss that also effected the wires seen in this picture. That can make things a bit more difficult, as we need to make sure the wires aren't effected by water. Losses like this one did effect business, but we dealt with it quickly and efficiently. This wellness center had a large loss occur that we luckily were able to solve quickly. But as you can see parts of the ceiling needed to be removed and replaced. It didn't effect their business, and they were able to continue things as normal. This building had a fire in it that led to this family having smoke/odor in their apartment. We are able to clean the smell and the smoke out, as seen in this picture. Our men are professionals who will make sure you won't have to deal with the smoke smell any longer. This building had a huge fire that effected many floors, and we were there immediately. We had to open part of this apartments ceiling as floors above were also effected by the fire. It took a lot of equipment and machines to remove the smoke smell as well. 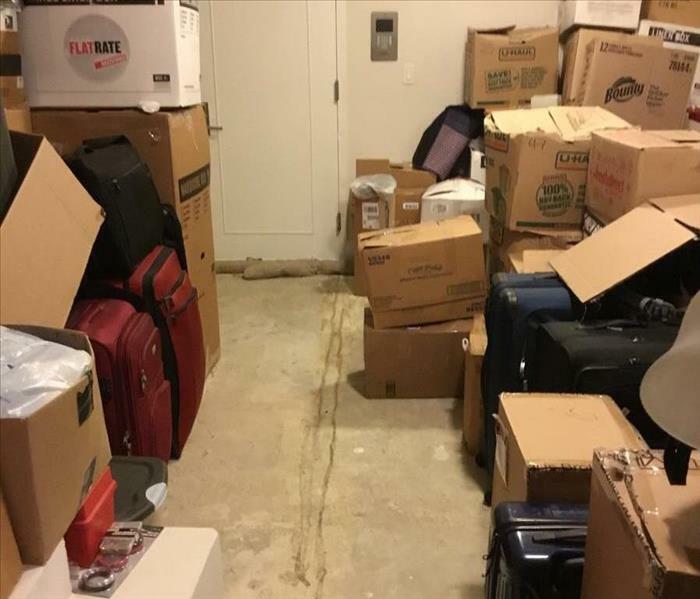 These boxes were in the storage area of this family's home, and the water effected most of the boxes. We do our best to salvage all personal items that are effected. 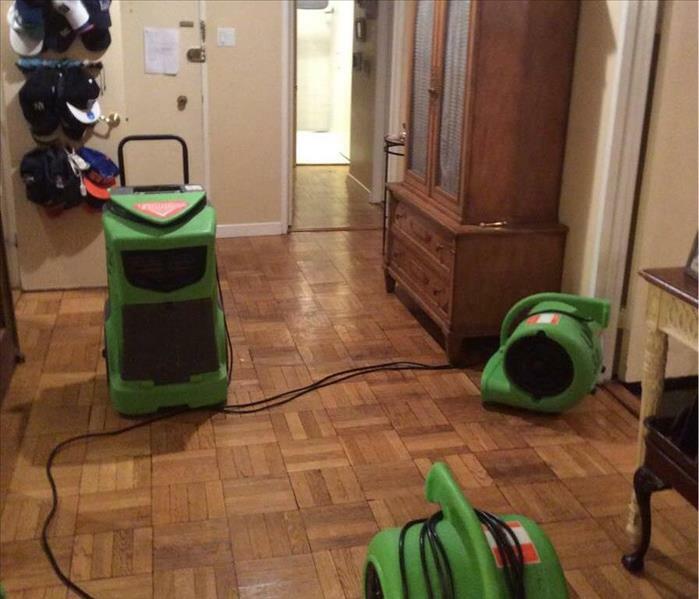 It's important to call us in ASAP when you realize you have a water damage. When a water loss occurs, there are plenty of times that we need to extract the water from the floor. In this case, like many cases, we extract the water into the bathroom sink. It's very easily done and the area can be free from water quickly. Mold can grow pretty much anywhere, that includes cars. Dealerships struggle with this often. 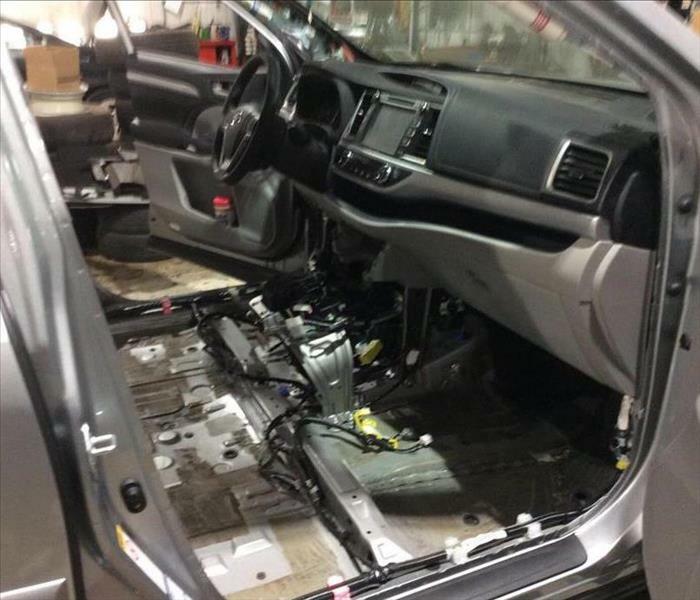 Luckily we know the steps to take to remove the mold and odor from both new, and older cars. 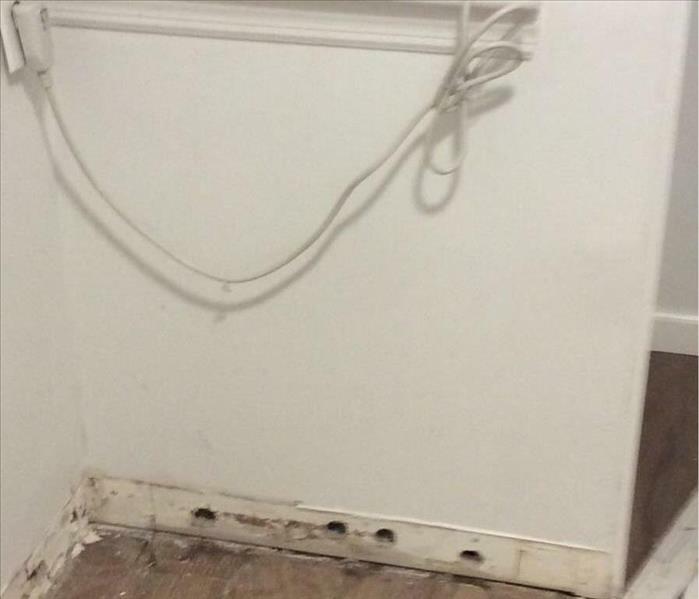 Mold can spread easily, so it's very important to contain the area. 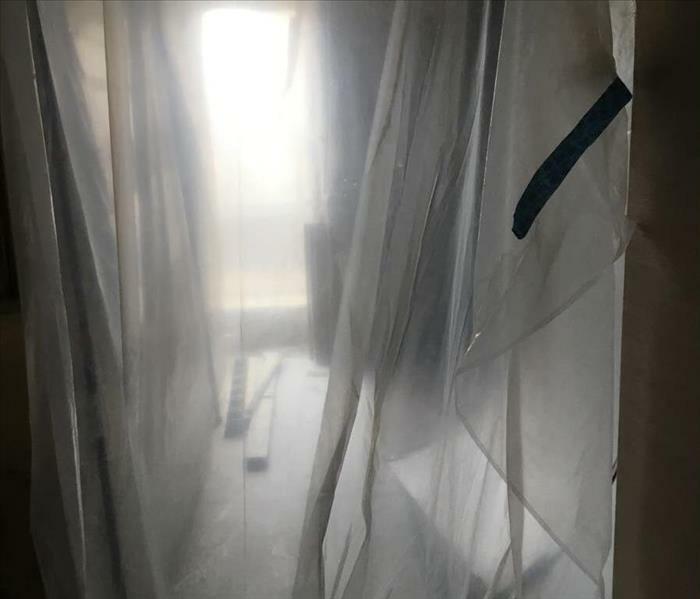 We are professionals when it comes to all types of situations, so we definitely keep the mold contained to one area until it is gone! We test the area as well to make sure it is no longer effected. Take a look outside, and you'll see that winter isn't over! 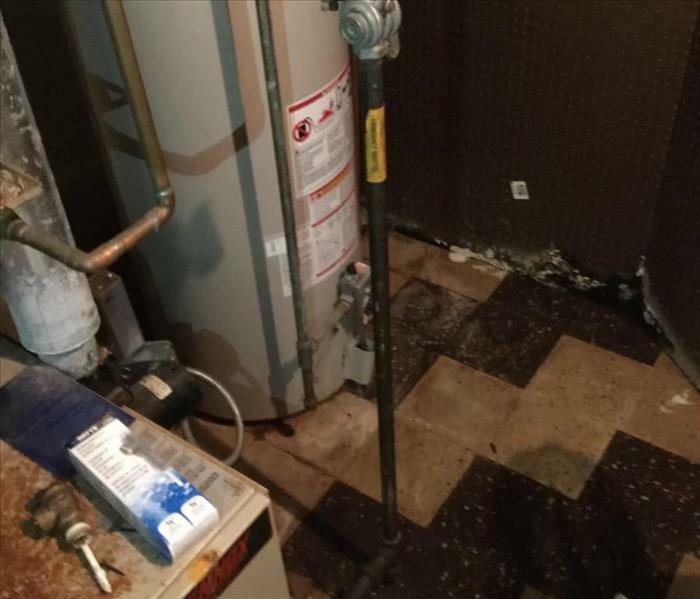 It's slippery outside and pipes may start bursting. Be aware of what's going on in your building, whether it's at work or at your home! Winter is still coming and still effecting your every day life. If you notice there's issues developing from this snow/rain/slush mix, then you know who to call! 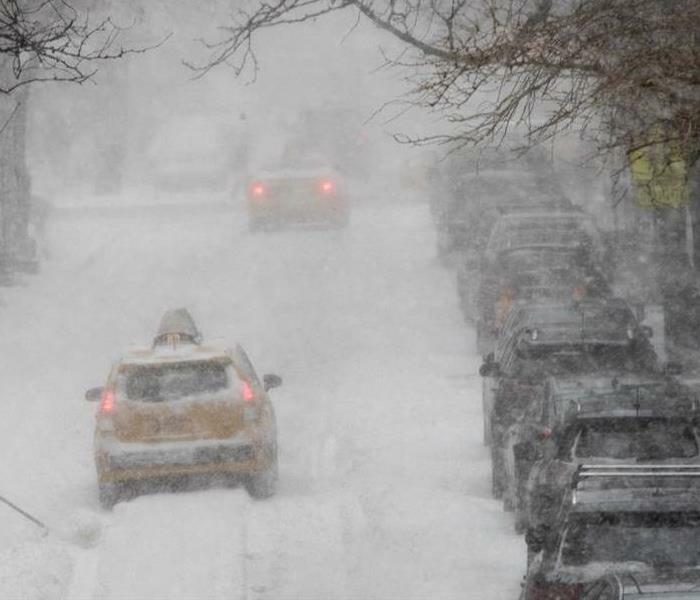 Snow storms can be the most inconvenient of storms. Effecting your travel and every day life. It can also cause so many issues within buildings. It's best to be prepared once you know a snow storm is coming. 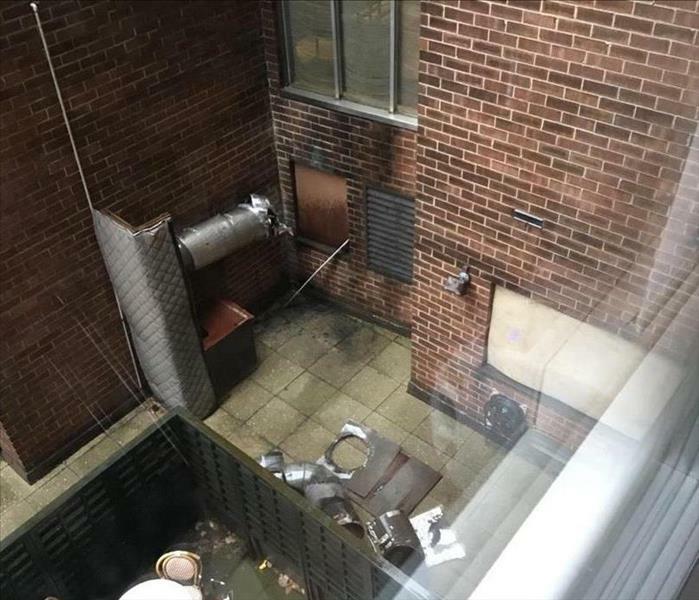 Sometimes rain and thunderstorms can cause these kinds of damage inside and outside your building. It's important to get in touch with us ASAP, like this customer. Once we get there, we can handle it all. 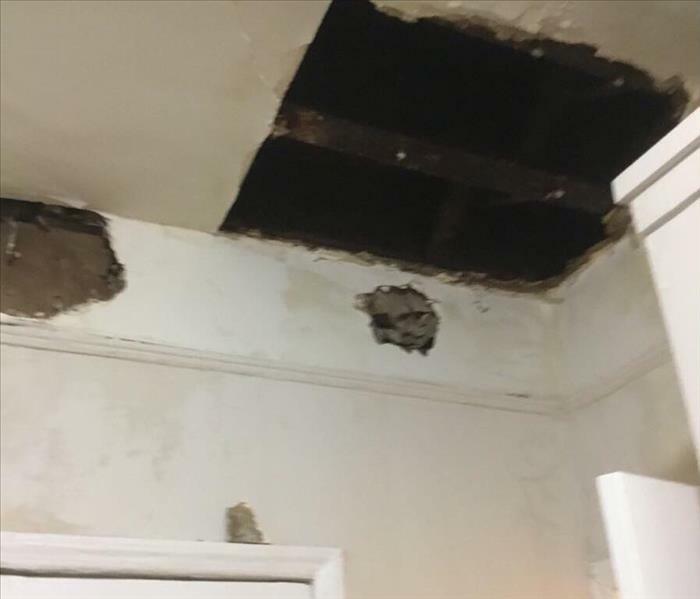 This customer was effected by a storm we had here in NYC. The basement took the brunt of the storm. We were able to salvage what we could in the basement. 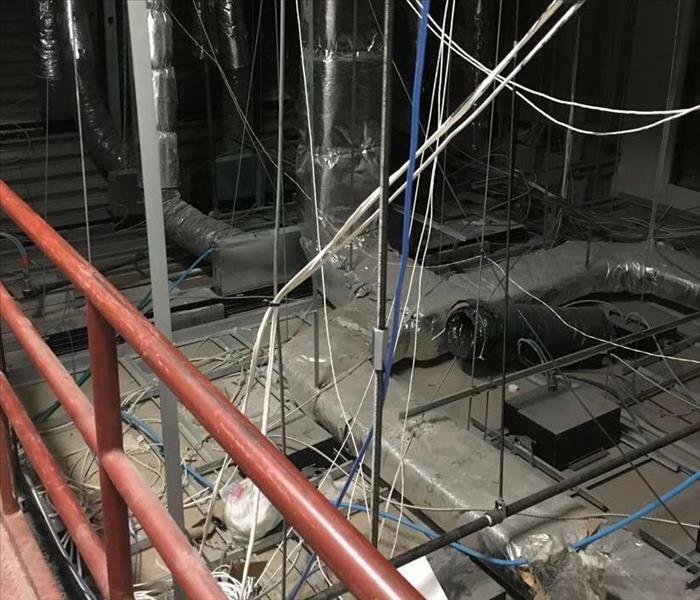 This school had a serious mold issue, that luckily we were able to contain and fix. The issue could have been very bad for the students and teachers of the school. Their health could of been effected heavily by this amount of mold. It's important to call us in asap, so we can fix the issue. The problem with restaurant fires, is that most managers don't want to have to close down when such things happen. Unfortunately, it is something that has to be resolved sooner than later. 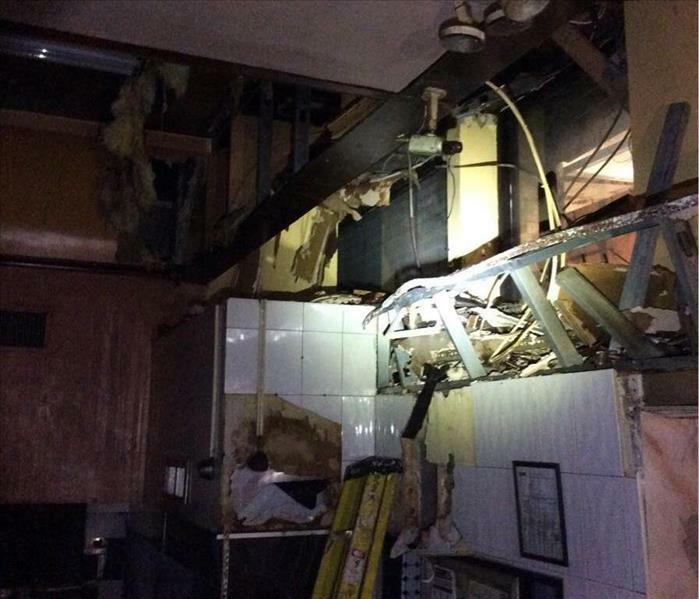 The restaurant cannot function with hazardous issues that come from a fire occurring. This customer had a serious mold issue in her house. It effected many different rooms, and tons of her contents. We came in and took very good care of her contents, and made sure to solve the mold situation, and prevent further issues. It took a while to make sure everything was cleaned properly, as far as her contents go. We cleaned up her house quickly and efficiently, as the customer had a super tight schedule. We try to accommodate for all our customers, so we can be available when they are. 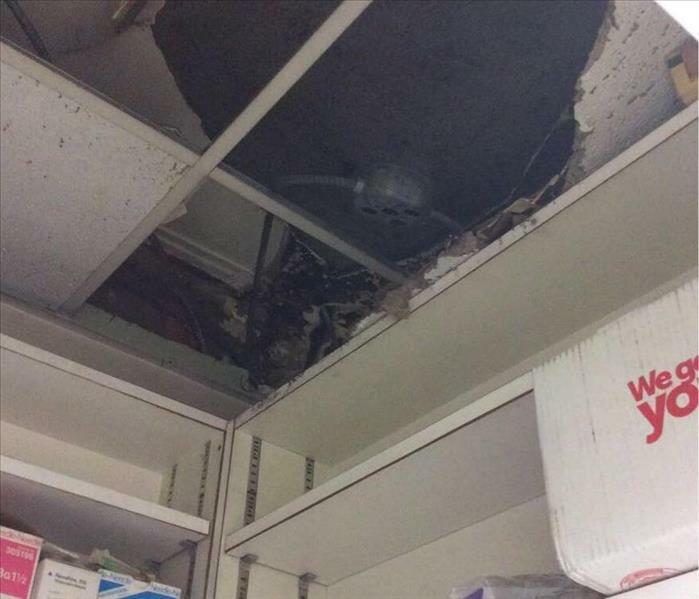 This pharmacy had a loss that effected a good portion of their ceiling. We were able to come in quickly and manage to fix the problem asap. Luckily, business was able to stay as usual and customers were able to go in and out of the pharmacy easily, equipment didn't affect them. 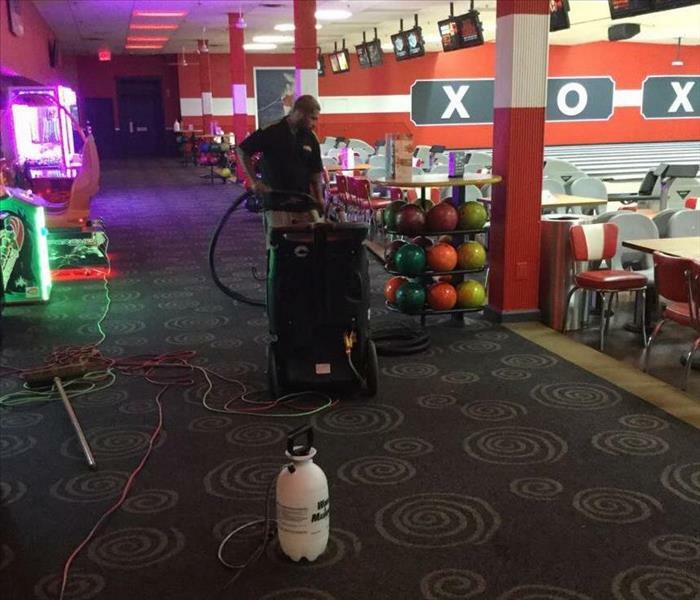 They bowling alley just needed a general clean up of their carpeting area. Lucky for them, we were able to work during non business hours so that business wouldn't be affected. They were greatly that things were done quickly and efficiently. Problems looming above the ceiling. 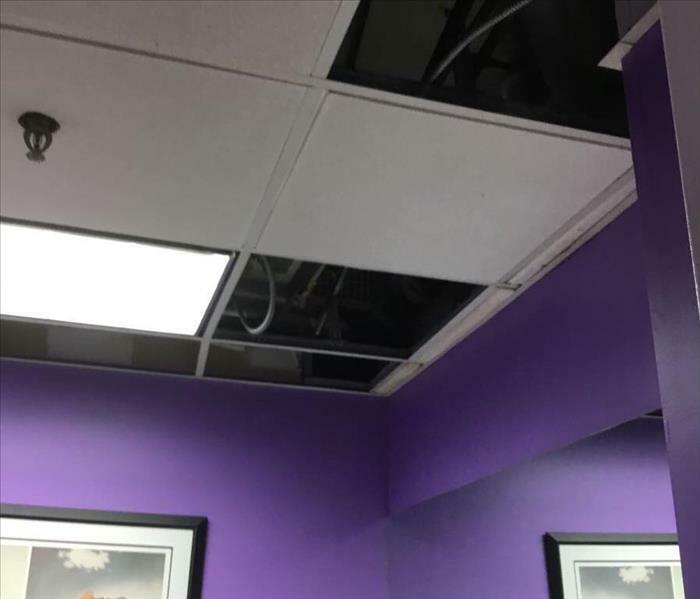 You never know the kinds of issues that can be happening above your ceiling, until someone gets a bad cough or you smell an odor. This building had mold above the ceiling. Luckily we were able to come in and deal with the situation quickly. 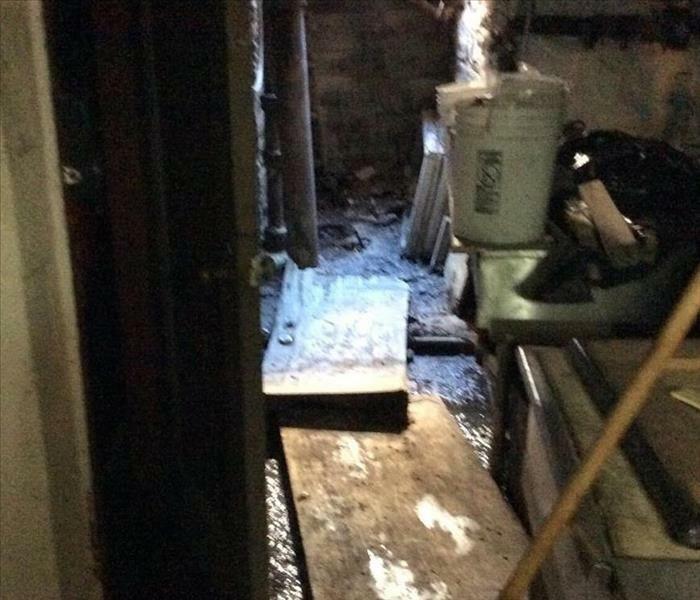 Mold took over this basement! 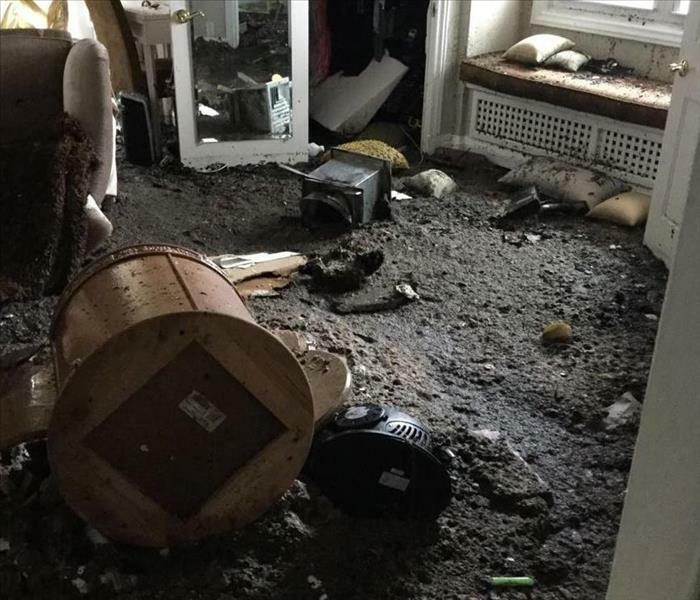 This home had a water damage, prior to us being called in. Therefore, this led to a serious mold problem in their basement. 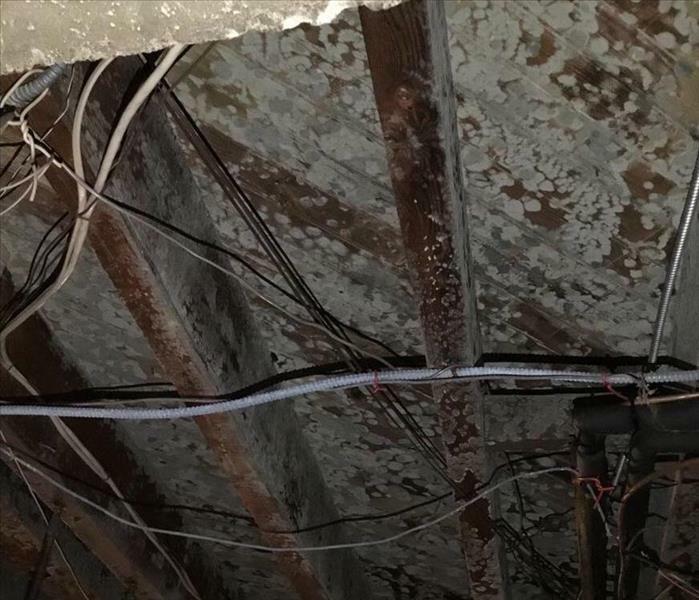 It's important to deal with these issues when a water damage happens, as mold can form quickly. We come with the products and supplies to avoid these kinds of issues. When a storm is coming to your area, it's important to keep in mind what can happen from even the smallest of storms. 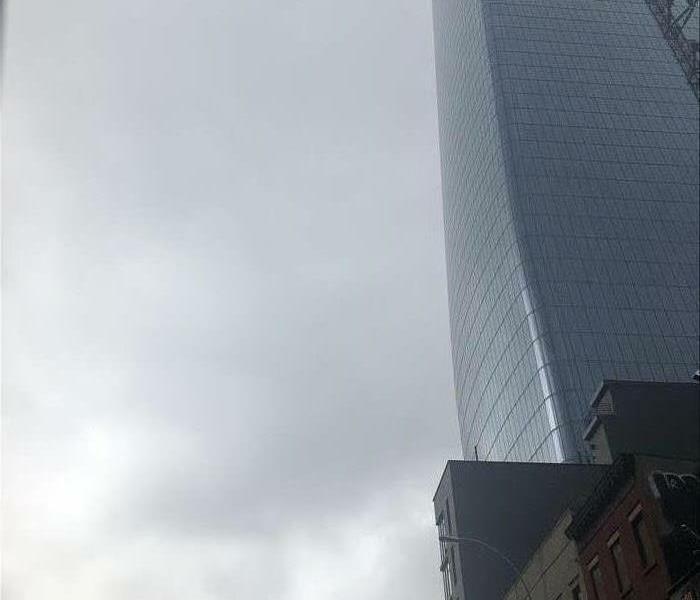 This picture shows a storm brewing here in NYC. The rain alone can cause issues in your residential or commercial building. Dealerships have a tendency to call us when they need to fully clean up a vehicle before they sell it. 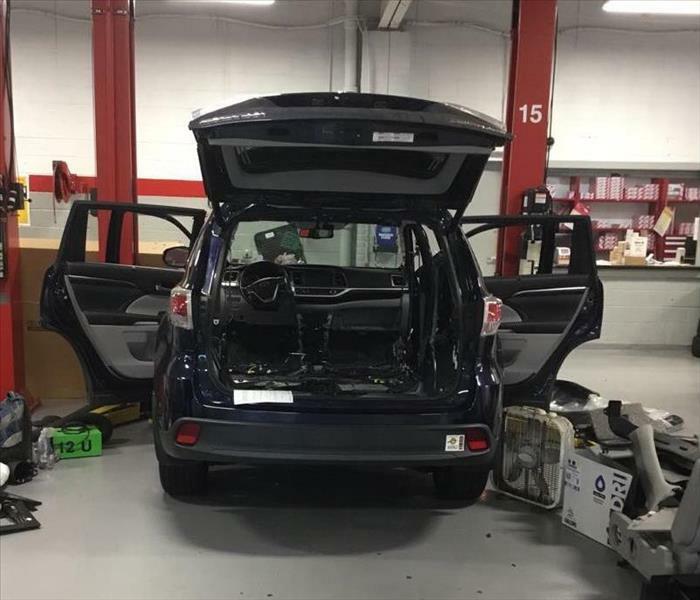 This is a picture of a car that we ozoned, and brought it back to brand new. Now the dealership can sell it for a better price, and the customer will go home happy. It's a multi stage process in order to get the car back to brand new condition. Our crew knows exactly the steps to handle the deep cleaning of a vehicle. It takes technique and to be very precise in order to make sure it gets done properly. The crew has lots of training on how to handle it all, so that the customer and the dealership feel comfortable. This commercial building had a toilet overflow, but that can happen in any building. Luckily it was just regular toilet water in this case, but at times there can be a sewage issue as well. 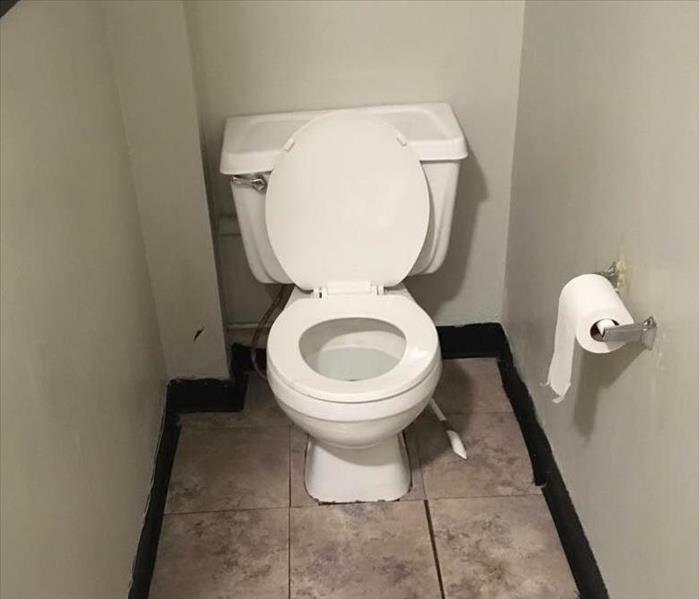 This company had offices effected by the toilet overflow, as most people don't even know how to stop the overflow from continuing. We took care of the office areas and allowed for busy to be as normal as possible. We extracted the water quickly and left machines to dry down the area. Hopefully the toiler overflowing won't happen ever again, but those types of things are unpredictable. Although this is considered a minor disaster, it still effects peoples lives. Therefore, we come in and make sure the effected area goes back to normal, quick and efficiently. This house had a fire occur in the kitchen, which therefore effected the contents in the house. The customer had lots of contents that needed to be cleaned up and organized. It took awhile for the customer to decide between what could be salvaged or not. We were able to save some items, and made the house go back to normal. This house fire took us many weeks to make it look like it was somewhat back to normal. 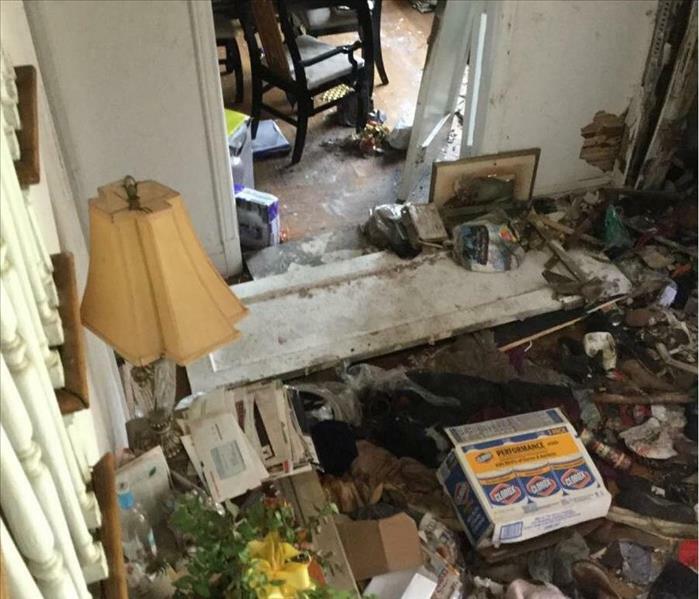 The whole house was effected and it as devastating for the customer. Luckily, we did an incredible job to make the place get stabilized and cleaned up. 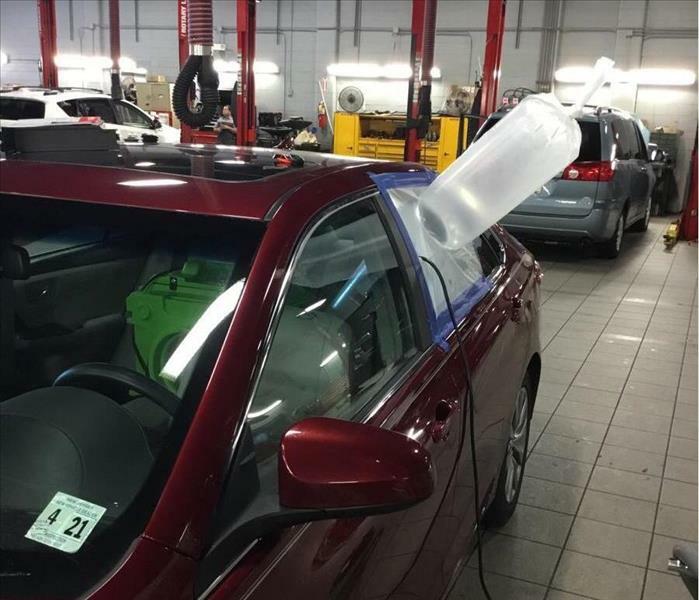 Summer time is great, but AC leaks can happen. This is a perfect example of what may happen from an AC leak. Luckily, we are always available to fix the problem once you see that it is happening. It's something that is easily fixed and handled. This is a picture of a water damage we are currently working at. This is the equipment that is necessary for drying down an area of this size, as well as the hardwood flooring. 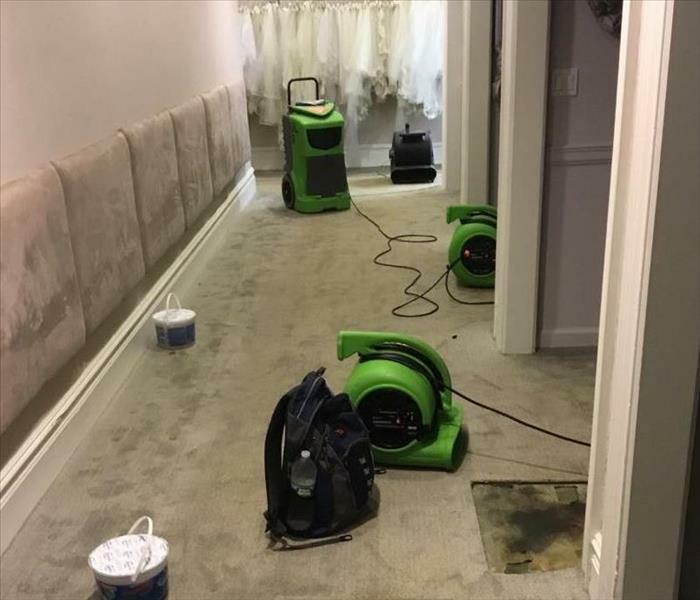 Air movers and dehumidifiers take of the water damage before it can form further damage. 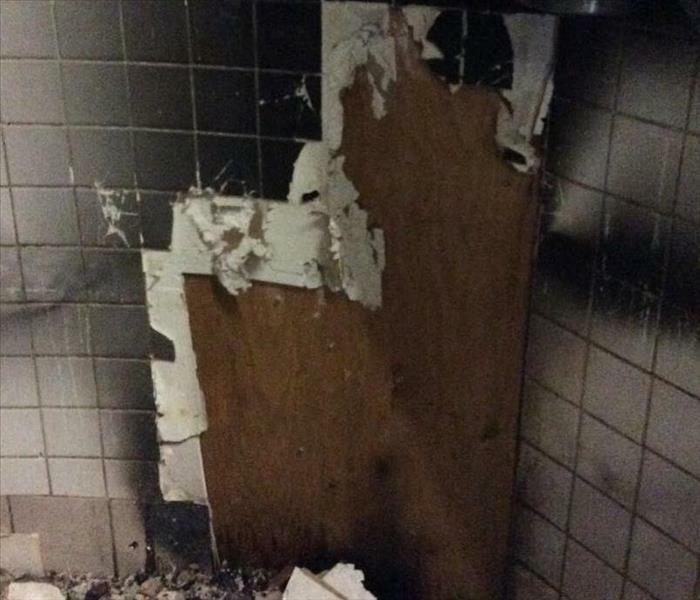 This restaurant had a fire occur in it's kitchen. Business had to temporarily be shut down. We came in, quickly cleaned up the area and then replaced the tiles to make it look brand new. 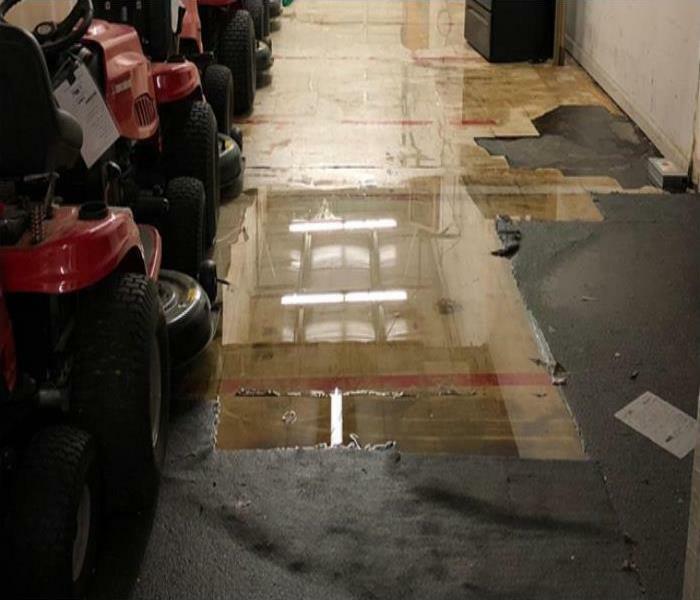 Here's a water damage that occurred at a huge retail space, with tons of dressing rooms. It took us quite a few days, and tons of equipment to get the entire space dried down properly. Luckily, we did it as quickly as possible so that business wouldn't be effected for too long. 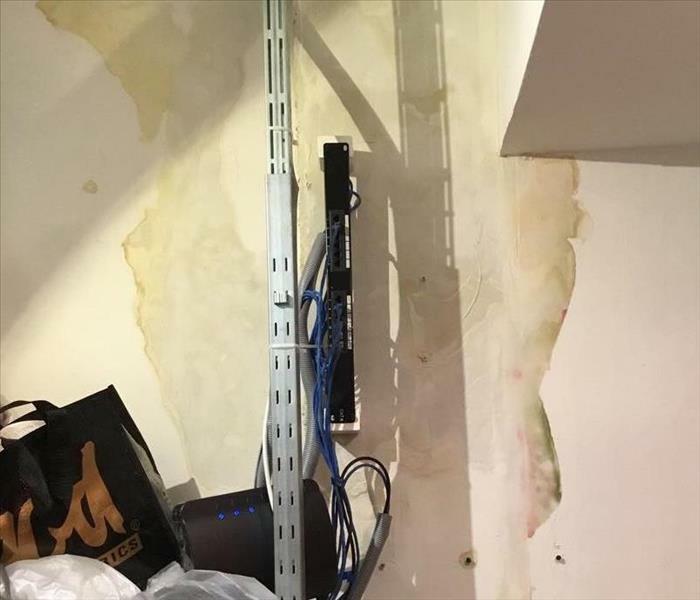 This is the second time there has been a water damage at this high end retail store on the Upper East Side. 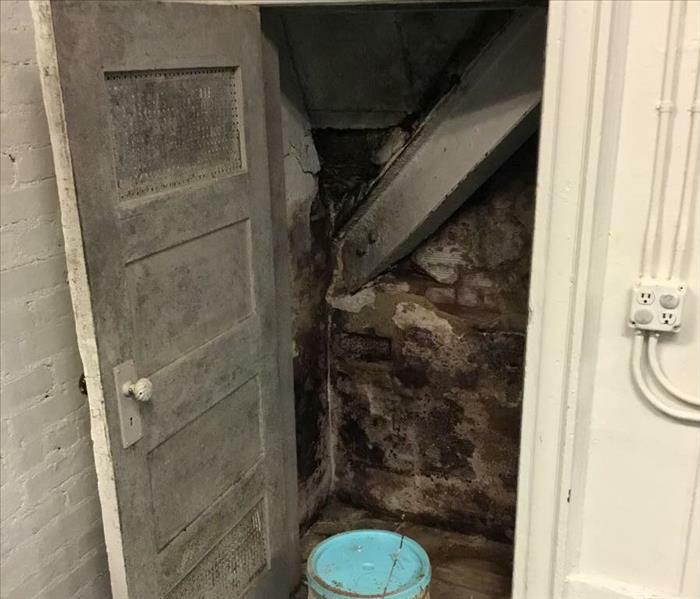 She has the first floor space, as well as the basement. We came in right away to make sure the problem was solved quickly. 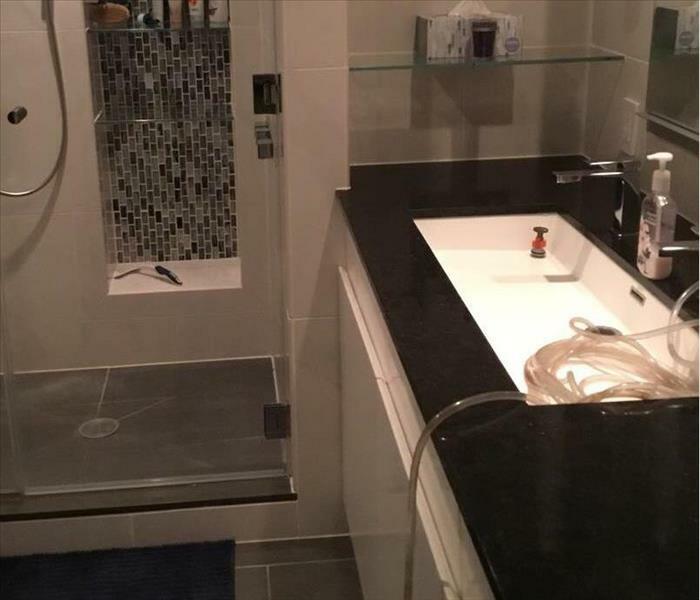 This second water damage was definitely less damaging then the first one, but still effects her business. We often work on cars at Toyota dealerships. They call us in to make sure the cars are cleaned, and ready to be sold. Sometimes the cars just need a deep cleaning, other times they may have mold or other issues that we need to deal with. There's never a task too big or small for us! 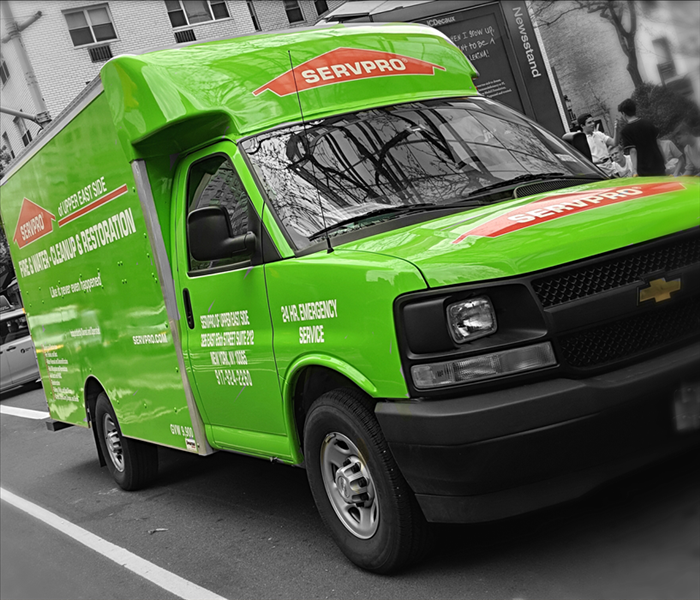 SERVPRO of Upper East Side dedicate their time and effort‘s to help people restore their homes or businesses in times of miss fortunate incidents. 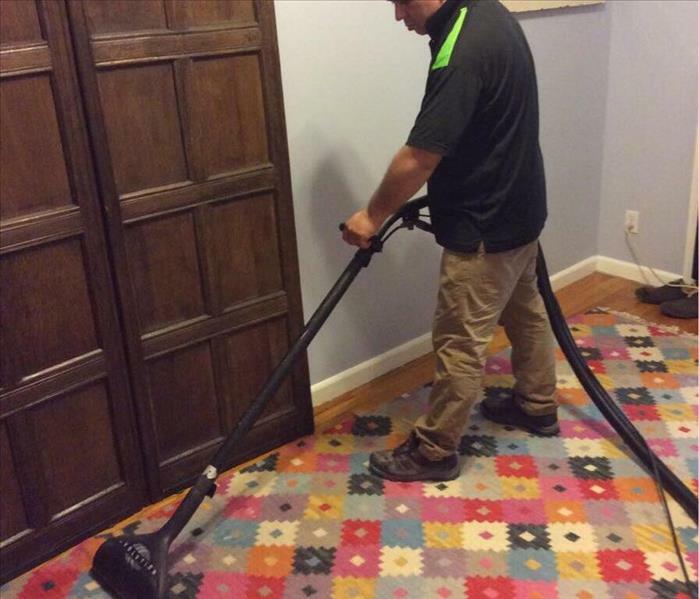 Here is SERVPRO, we pride ourselves in making sure we do the best job possible answer and surpass customer expectations. But most of all, we love to build relationships with our customer. Rain or shine, we get the job done. SERVPRO of Upper East Sidevmake sure that we serve our community by strengthening relationships and maintaining our love for the city.